The Hover Glide Hydrofoil by Slingshot is 1 foil platform, all the skills, all the styles, all the conditions. It is a novelty for water sports, a product with the ability to bridge the gap between people, different passions and hobbies. For each foiling discipline, we have a complete 2019 Hover Glide foil package designed to be as user-friendly, approachable and versatile as possible. 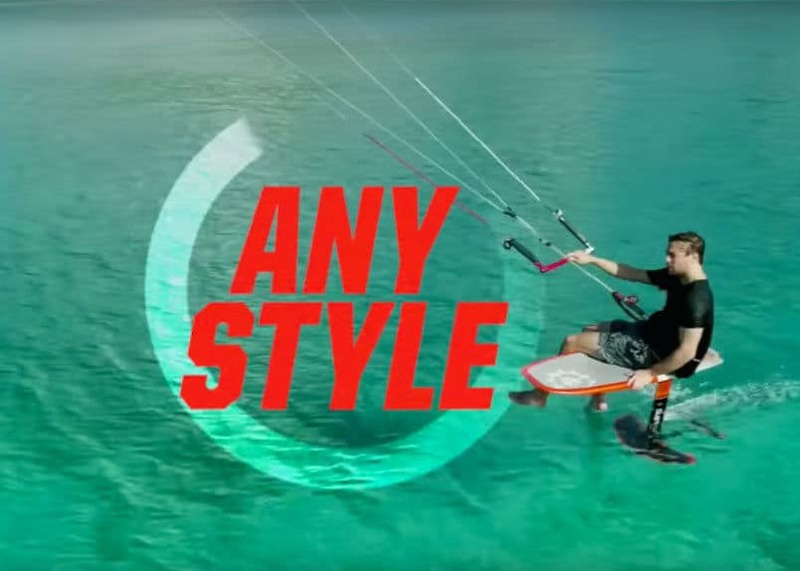 Anyone new to foiling or looking for the best setup for the widest range of styles, skill levels and conditions, the Hover Glide package is where to start. Once you have learned to foil you’ll discover your personal foiling style. It could be speed, jumping, surfing, turning, etc. From there, you can choose a new aftermarket wing to customize for that riding style. We’ve designed a wide variety of performance-oriented wings, fuselages, masts and components that can be added individually to meet a rider’s changing needs and preferences. The selection is constantly growing and evolving, and all components are compatible with one another dating back to the original Hover Glide package. The concept is simple – instead of hauling around a vanload of gear, all you need to foil any style, any condition, any discipline is a Hover Glide setup and a couple different wings to choose from. You’ll also need the right board, but that’s a topic we’ll cover in detail later.